Homeowners at Bethany Creek Falls have the opportunity to enjoy a vibrant community environment. Leisure & recreation include acres of natural open space as well as parks with play structures, lawns, picnic areas & walking paths. 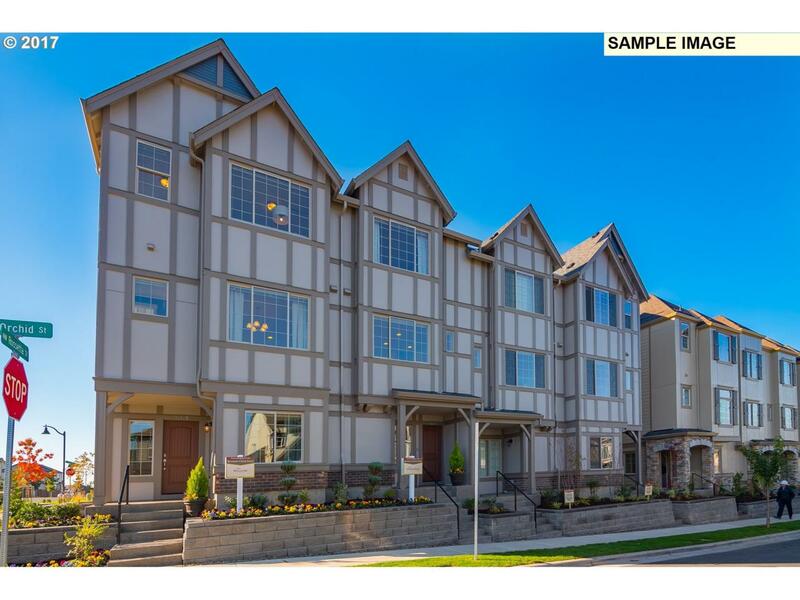 Home features include Gas Fireplace, Spacious Granite Entertainers Island & Stainless Steel appliances are just a few of the standard features of this lovely townhome. Ground level bedroom with full bath.